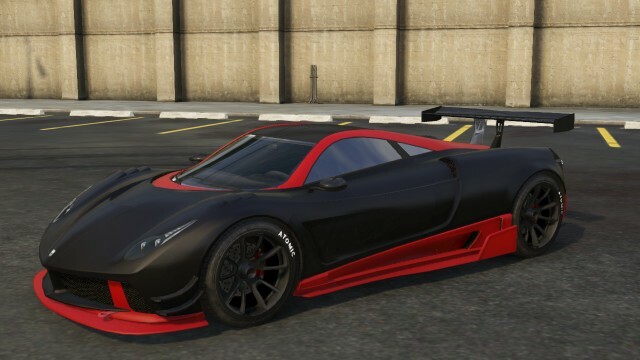 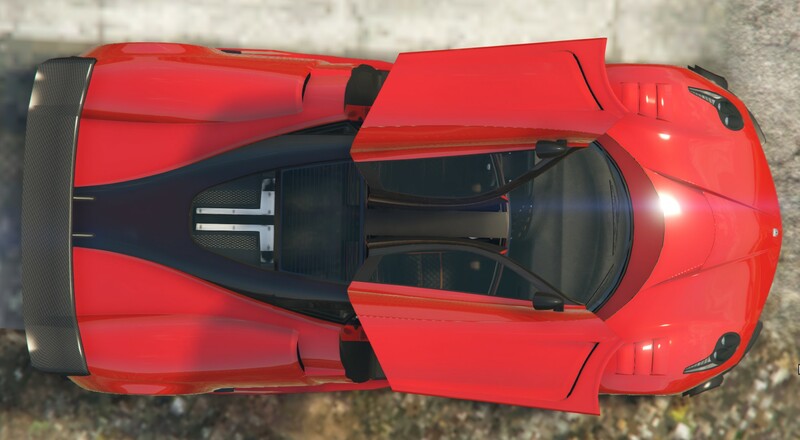 Pegassi Osiris GTA 5 Top view. 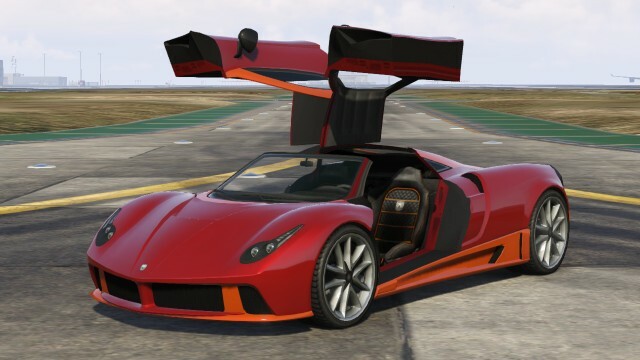 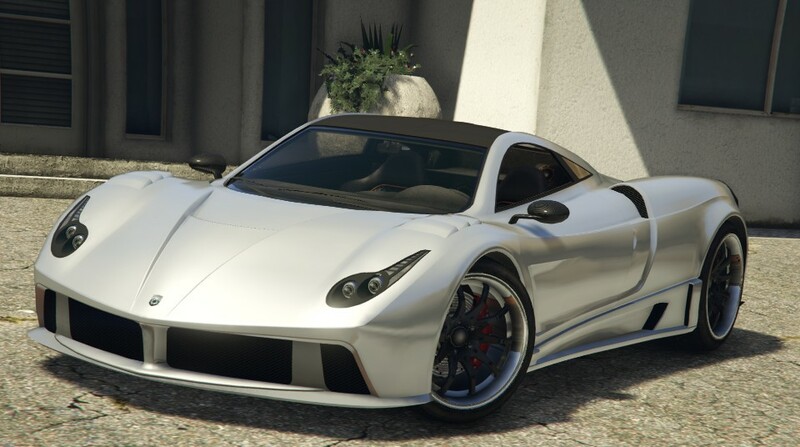 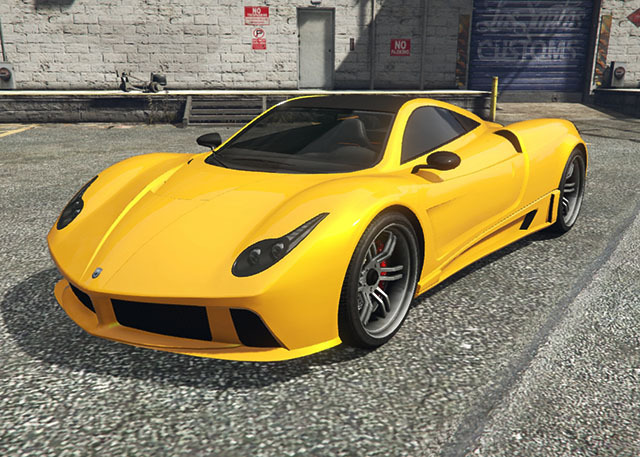 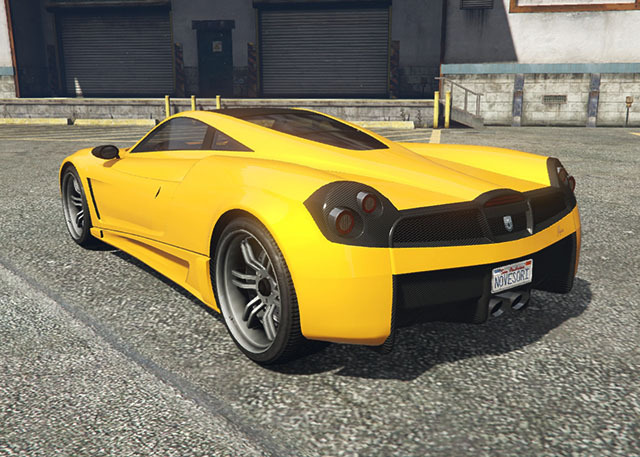 The Pegassi Osiris (along with the Pegassi Zentorno), does not have suspension upgrades available at Los Santos Customs. 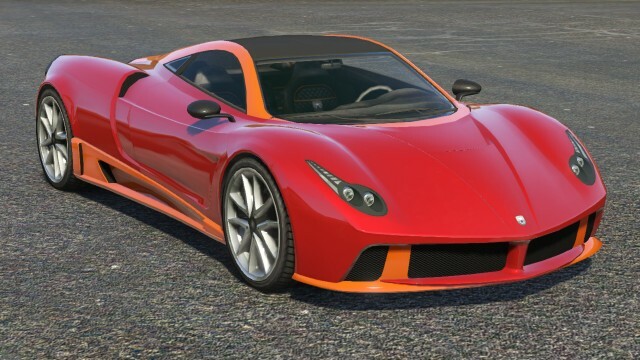 Despite this, the supercar remains very stable due to its low profile and width. 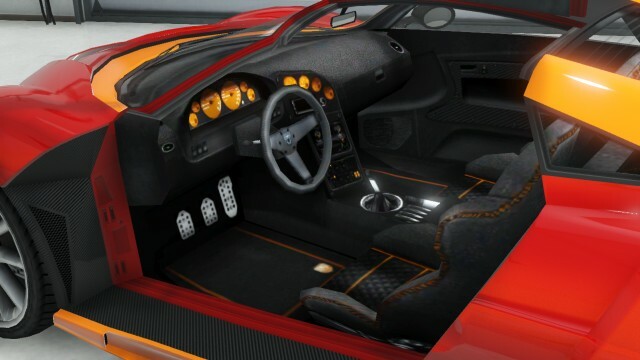 The vehicle is also hybrid-electric and doesn’t suffer from speed loss when shifting gears, and has a 7-speed semi-auto transmission. 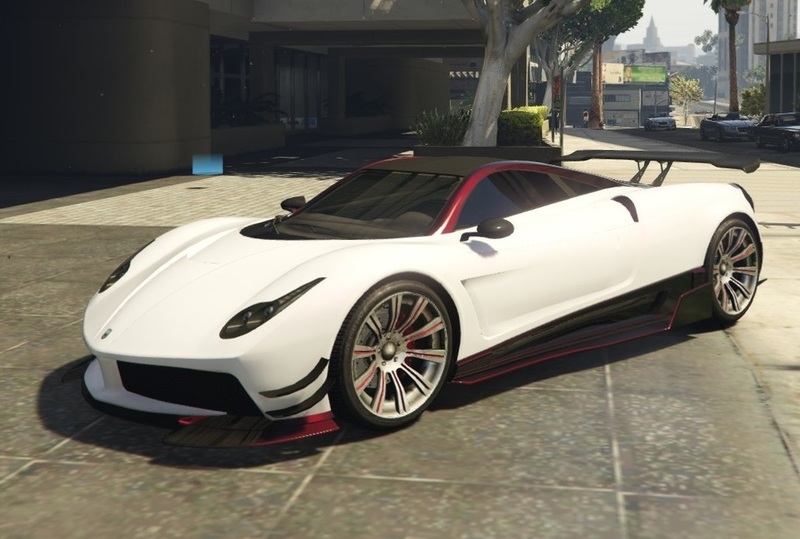 The specifications shown on Legendary Motorsport are also very similar to the real life specifications of the Pagani Huayra. 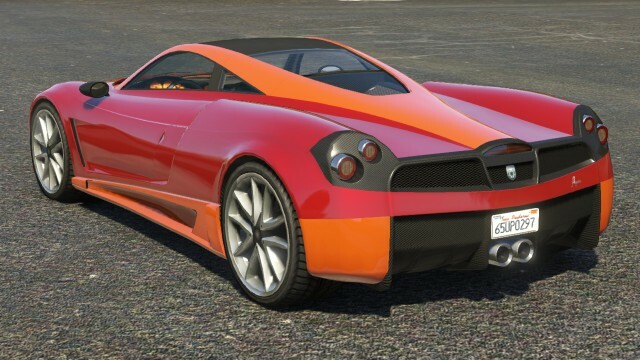 Braking is much better than other cars in the super car class.